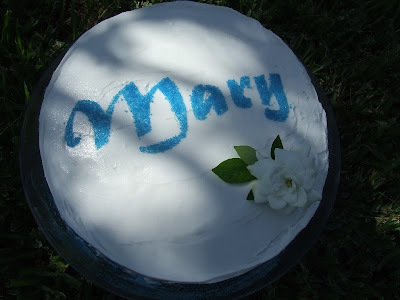 Waltzing Matilda: Happy Birthday, Blessed Mother! 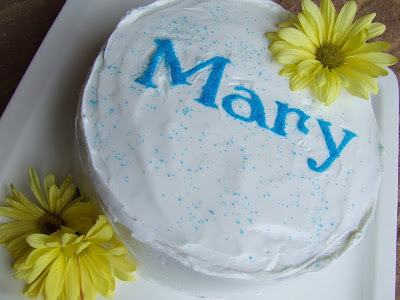 ~ as you can see, we usually save our big celebration for Mary's Nameday but any of these ideas would work for today, too! 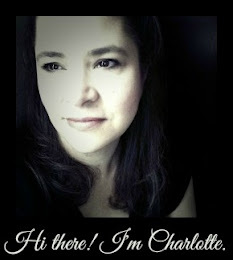 Charlotte~ These are lovely! 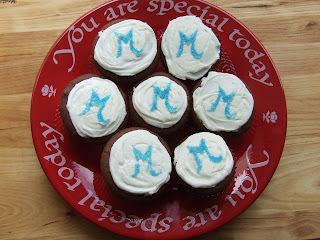 Looks like we were thinking a long the same lines with the cupcakes:-) I like the M idea too. Wanted to let you know that the statue of Our Lady in my photos is made by Delft Blue from Holland. We have quaint little cheese factory here in our town that sells a few of the Delft Blue pieces so that's where I found it. It was love at first site and I couldn't resist it! I'm sure you could also look online. 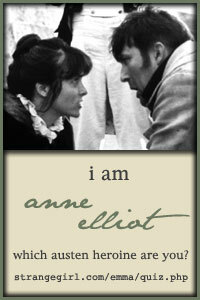 If not, let me know and I'd be happy to inquire at the cheese factory for you. God Bless!